Darlene Chiu Bryant, Executive Director of GlobalSF, and Jolynn Vallejo, Director of LatinSF were invited to this year’s Balero Day in Guadalajara, Mexico. This private event hosted by Balero was attended by investors and partners of the Balero Venture Fund, Mexican government officials from the national and state level, selected startups from Balero’s portfolio of 31 companies, and over 20 outside investors. Balero was able to bring their stakeholders together to network and seek new business opportunities. GlobalSF’s Executive Director, Darlene Chiu Bryant, was the keynote speaker at the event. In her speech, titled, “Connecting the Dots: Global Opportunities for Mexican Companies,” she discussed the many opportunities available international for Mexican startups and the role that San Francisco can play an innovative international city as well as the many ways in which GlobalSF can assist these companies in expanded globally. Jolynn Vallejo, Director of LatinSF, moderated a panel on the startup ecosystem in Latin American compared to that of San Francisco and Silicon Valley. The panel featured starts up from Latin American and Silicon Valley as well as Latin American startups that have expanded to Silicon Valley. They discussed the difference in culture and doing business as well as potential barriers to entry. 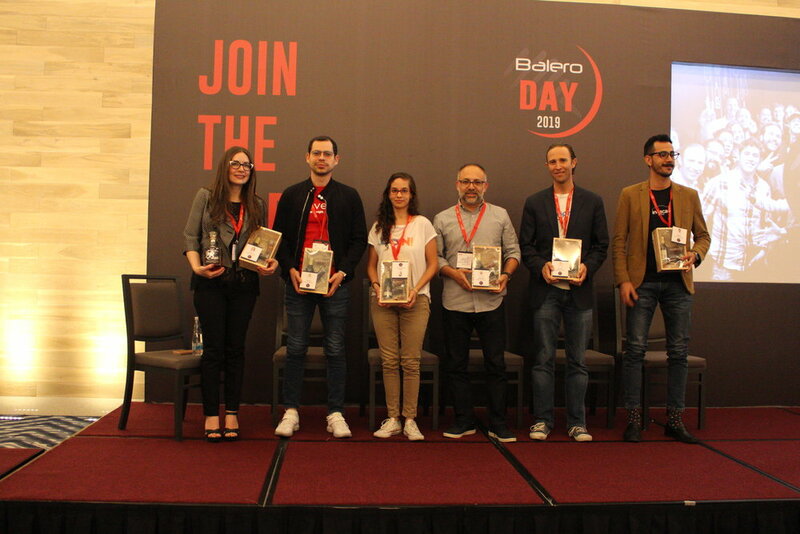 Balero Day featured over 150 attendees and its press conference was covered by a dozen print and digital sources as well the Mexican newspaper, Reforma.